It's great to feel like an author! There is no greater feeling than that of finally beginning to feel like an author after almost a decade of hard, almost impossible writing. 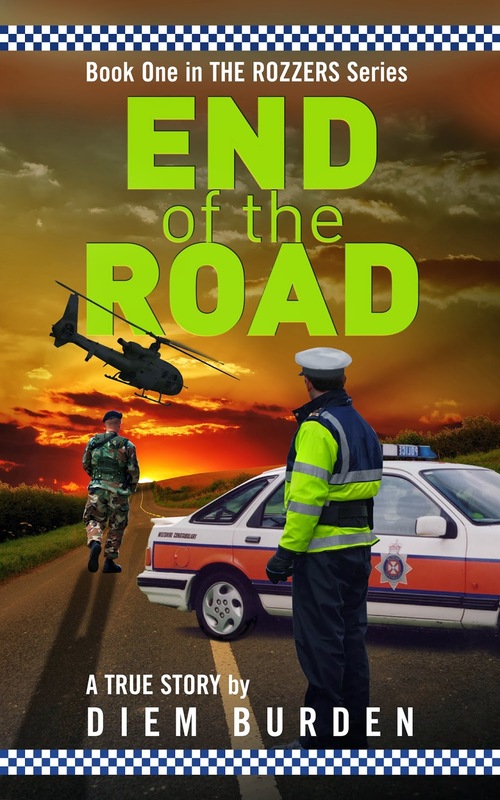 I initially began to feel the first stirrings of being an author when I published my first book, End of the Road. 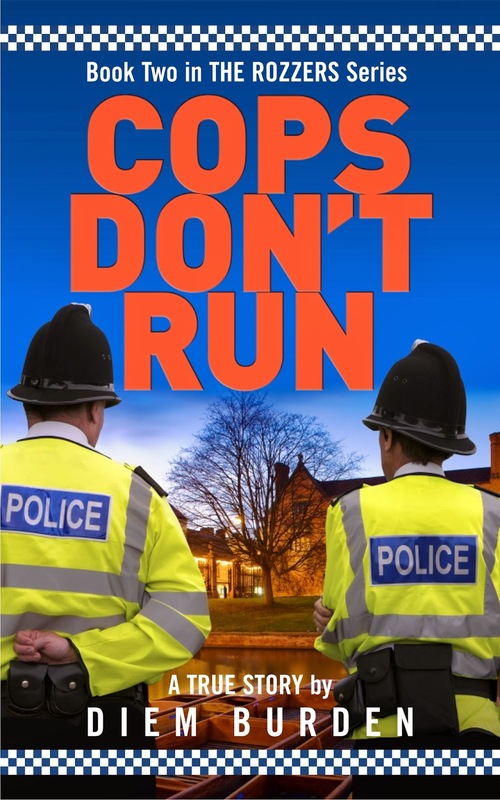 I felt a tad more like one when I finally published the follow up, Cops Don't Run. Now, when I look at the two books together with their amazing covers, I positively glow with pride. It's great to feel like an author!! So you've just hit the publish button for that book you've been labouring over for the last God-knows how many years. Now you can sit back, smile and relax, and just wait for the money to flow in. Well, I certainly recommend relaxing and smiling, you have jolly-well earned it. Writing a quality book, having it edited and proof-read, and finally formatting it for Amazon and Smashwords is no easy task and you deserve a rest. But now the work really begins. Firstly, your book is sitting amongst 1.5 million other books. It's most probably completely invisible, only findable by people you send its way through active or passive marketing. What you need to do is ensure that book and the information presented with it is not only up-to-date, but grabs the reader's attention before they click on another book presented below yours. I am amazed just how many books are sitting on Amazon without these basic requirements. Here are a few ideas of things that you should be doing after you have published your book. Amazon displays an image of your book. Did you know you can add additional images to sit alongside your book cover? Images grab attention, and somebody glancing at your book image might be about to move on from it until they see a second, smaller image with it. Then they'll click on it. This may lead to further clicks and keep the reader on your book page. That is what you want - the longer they stay, the more likely they are to buy your book. To give you an idea of what I am talking about, my first book (End of the Road) has an image of me as a 24yr old soldier with it. Why? 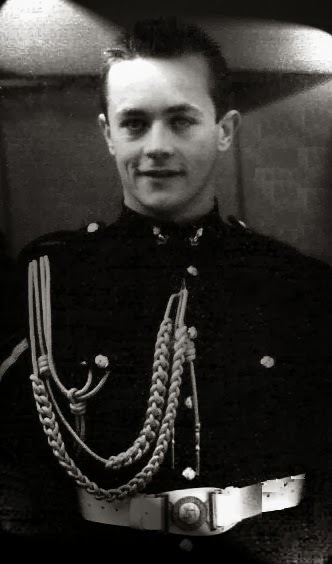 Because it is a true account of a particular day when I was that young military man. What better way is there to read it than with an image of the man in your mind. Take a look here. Can you see, just below the main book image, two smaller images? Go on, I know you want to click on it. Stay on that page, because I'm going to talk about the text underneath the additional picture next. Once the viewer has clocked your additional pictures their eye will glance down at what you have to offer. This is another chance to seize them or lose them. The Book Description field as a place where you can add some impact to your page. The first thing you see on my page is a review, in bold, yelling out the qualities of my book. This is immediately followed by About the Book, where I mention that the book hit #1 in its category. Getting the picture now? My book is growing in value. I've also added a warning about the content, as some people are offended by strong language and may paste a negative review. I have given them fair warning. Beneath the warning is a teaser for the book, followed by a handful of other reviews. All you need to do to add such details is log into your Amazon Author Central account, select your book page followed by your book. The Product Description page is where I added the above details. Scrolling down the page gives you additional fields, such as From the Author and About the Author. Again, add some detail to these sections as they will appear on the page and give you more chance to trap the viewer. Back to the books sales page, you'll see mine appear beneath Customers who Bought this Item also Bought... Hopefully, I have created sufficient interest in the viewer that they won't click on one of these other books, choosing instead to skip over them to read more about me. Below these are the book details (including any category it is in). Again, if you can be top of a category this will help the viewer to become a buyer. Below this are the all-important reviews, creating another prompt for the viewer to buy (get some reviews if you don't have any!!). Beneath the reviews is a section called Book Extras from the Shelfari Community. More selling space! To add this, you need to visit Shelfari, claim the book and add the details. Others can also add to this information if they so wish. Shelfari is now owned by Amazon and will come into use more and more. The final space for you to keep the viewers attention is a link to your Amazon author's page. Make sure you have updated this with links to your Twitter, blog, newsletter etc. Click on the link and note the additional photos included here too. It's not over yet. You still need to update the book on any other sites that you have listed you and your book, eg Authors Database, Goodreads, Pinterest, Facebook page and your blog and or website. If you don't have them, I suggest getting on with it right now!